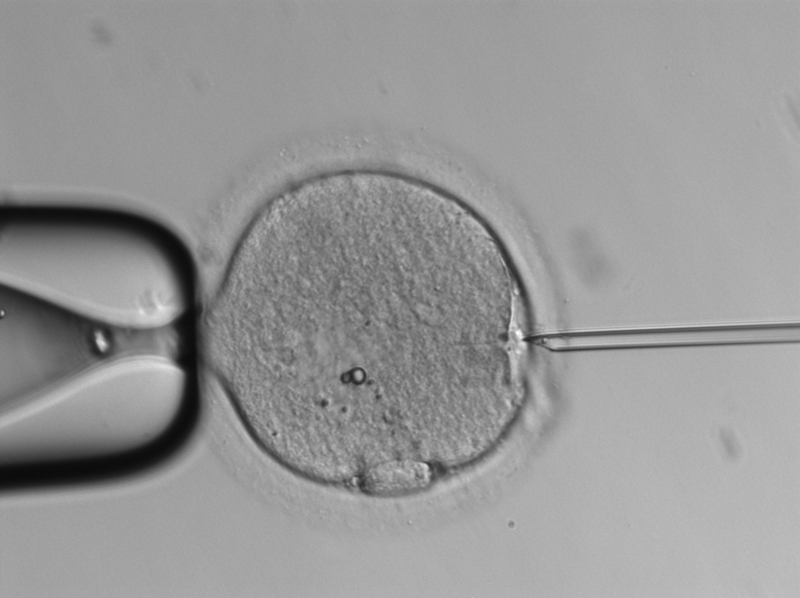 Greater Manchester is where it all began: in vitro fertilisation (IVF) science. Forty years ago, the first baby born from IVF treatment was welcomed into the world. Louise Brown was born on July 25, 1978, in Oldham General Hospital, Greater Manchester, where the IVF technique had been mastered. Since then, an estimated seven million babies have been born worldwide using IVF. Greater Manchester is now one of the leading UK centres in reproductive science, with a particular strength in IVF science, helping would-be parents from all over the country. Back in 2013, the University was named an official NHS partner to train reproductive scientists in the UK, so that every new IVF scientist who helps start pregnancy through the treatment will be graduates of Manchester Metropolitan. All reproductive scientists are trained through the official cellular scientists’ programme and the trainees will have to pass the three-year Scientist Training Programme (STP) to earn their final MSc. This means that the next generation of IVF-nurtured babies – 1 in 50 births in the country – will have been facilitated by a University-trained clinical embryologist. Dr Michael Carroll (featured above), Senior Lecturer in Reproductive Science at the University, leads the programme and works closely with St Mary’s Hospital Department of Reproductive Medicine, part of Manchester University Foundation Trust. Dr Carroll said: “There is a massive requirement for these trainees to fulfil the workloads at clinics around the country. The number of IVF cycles needed increases every year, with around 70,000 cycles currently taking place. The programme has since expanded to include andrology – male fertility science – as well as embryology. An important, yet underdeveloped, area for focus with male sperm counts across the world dropping 50% over the last 40 years. So, the city and region remain at the forefront of the science, drawing on its rich heritage in the field. Dr Carroll added: “How does Greater Manchester have an impact nationally and internationally in IVF? We’re the leaders in the UK and the world in IVF clinical embryology training. There is a very strict and stringent training programme through the NHS, partnered with the University. Professor Daniel Brison, clinical lead for the MSc and Scientific Director in the Department of Reproductive Medicine at St Mary’s Hospital in Manchester, added: “The Scientist Training Programme at Manchester Metropolitan is a very well targeted course, I don’t think there is anything to rival it.